No. 2 in D Major is a virtuoso work for two equal players. The first movement is a sonata form. 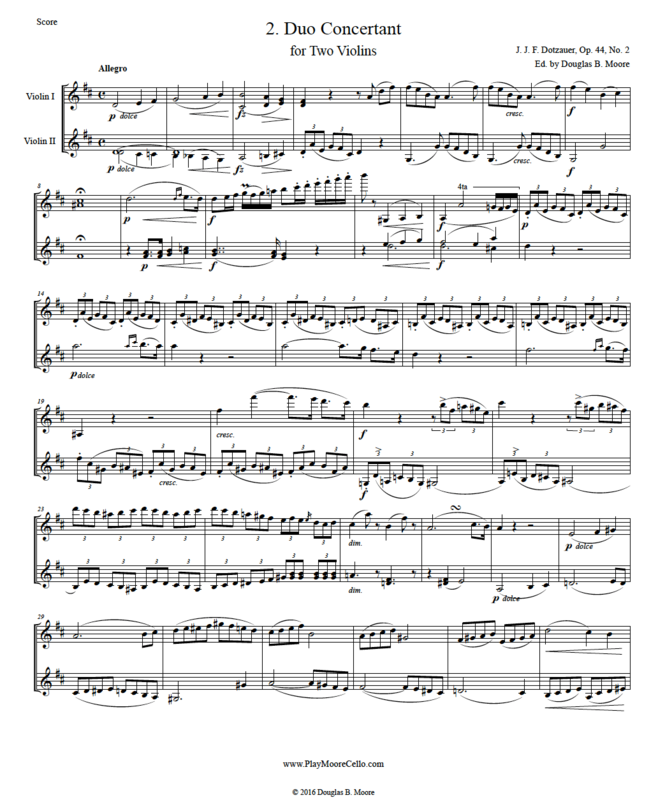 The second movement is marked Poco Adagio and the third a Rondo alla Polacca.